Australia will head into the HSBC World Sevens Series round in Hamilton, looking to advance their ability to handle end‑of‑game pressure. Coach Tim Walsh told rugby.com.au that improving players' instincts under pressure was crucial to Australia lifting its ranking in Sevens. 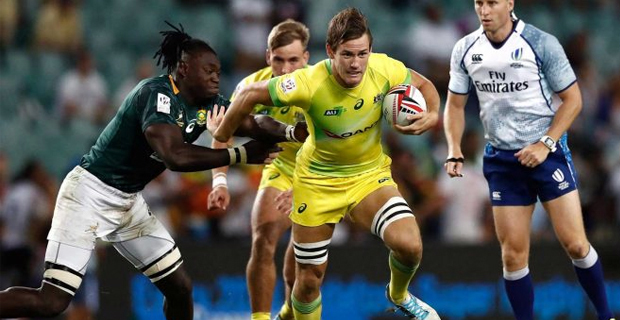 Australia sits in sixth place after two rounds of the 2018‑19 series. Walsh says in the last five years they are at about 30% winning rate, so they need to get that above 50 and it is going to be a whole different thing. Australia is pooled with Fiji, Argentina and Wales for the Hamilton 7s that starts on the 26th of this month.